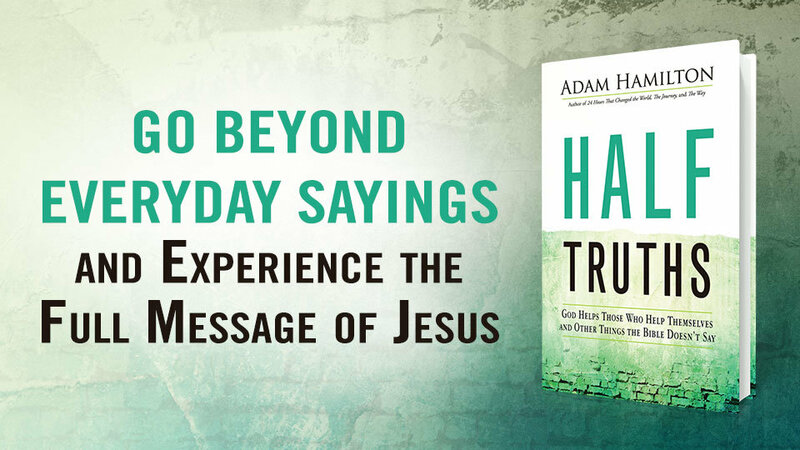 From 10:00 – 10:30 am each Sunday morning during the Summer of 2018 (beginning Sunday May 27), we will explore a different “half truth” using author Adam Hamilton’s book Half Truths: God Helps Those Who Help Themselves and Other Things the Bible Doesn’t Say. Afterwards, enjoy coffee and fellowship before our church-wide worship begins at 11:00 am. Who: Adults of All Ages!